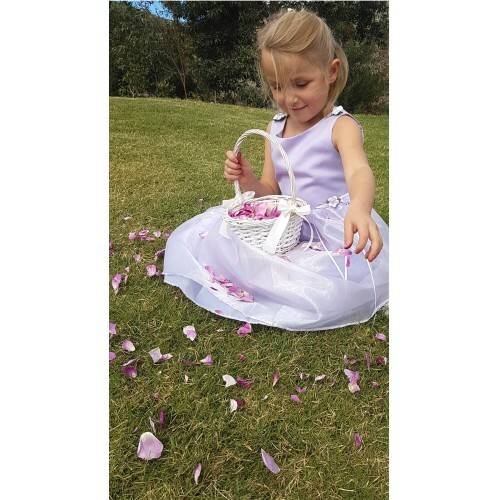 Every Flower Girls must have accessory! 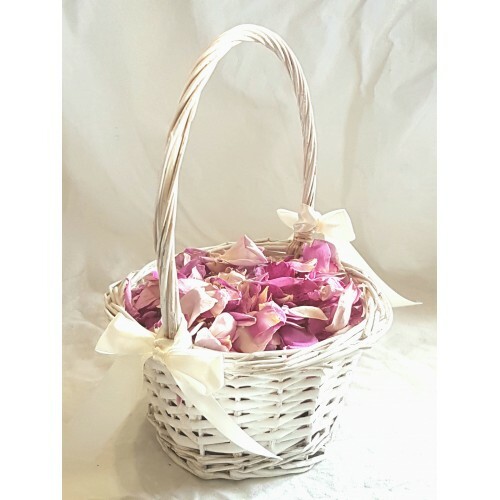 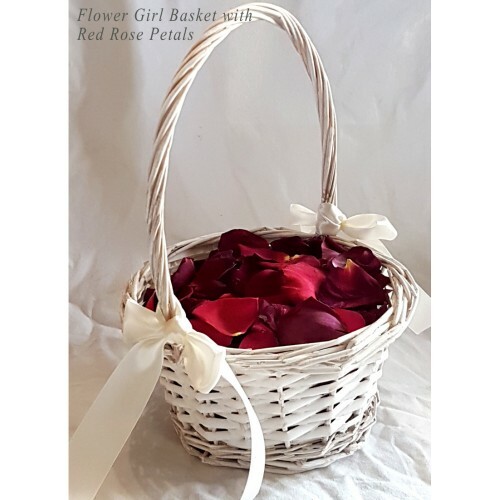 Our white cane Flower Girl Baskets are the perfect size for littlies from toddlers to teens and are accompanied with 4cups/1litre of our freeze dried rose petals in your choice of color to suit your color theme. 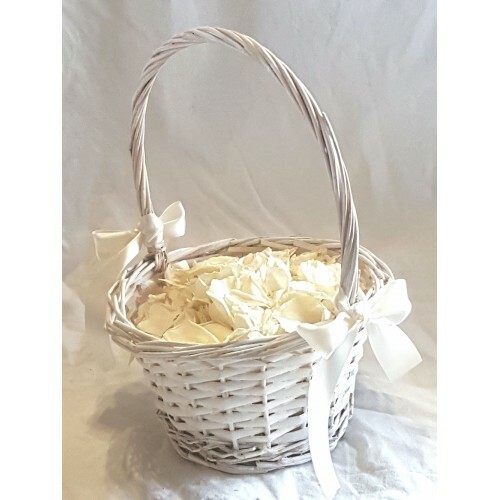 Finished with satin bows, they are elegant, simple and will suit all weddings from modern to traditional. 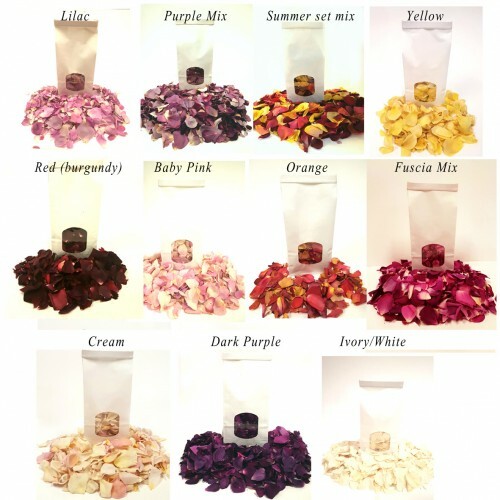 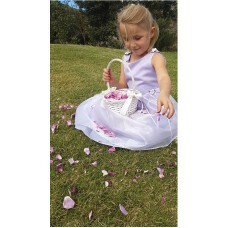 Add some color and charm to your wedding and a smile to your precious flower girl with our beautiful baskets and wedding rose petals.